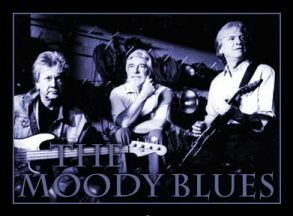 our Moody Blues website. 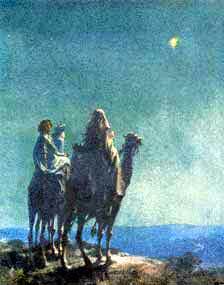 The season of Christmas is a very special one, and in the hustle and bustle of preparation for the arrival of families to be together, let us stop and remember what Christmas is really all about.The birth of our Lord Jesus Christ in that humble stable in Bethlehem, and those who were guided to His presence, by that bright star that hung in the sky as a beacon of light and of hope, for the world. 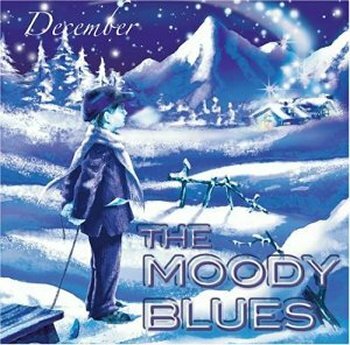 This page, about The Moodies Christmas album, December, will act as the introductory page for the season. 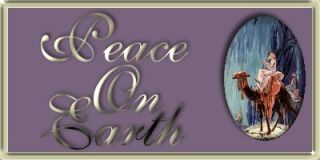 Not only is the album here, but we'll also provide some appropriate links to other websites that related to the season.